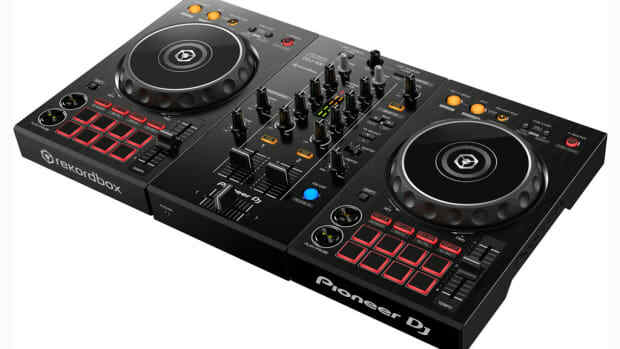 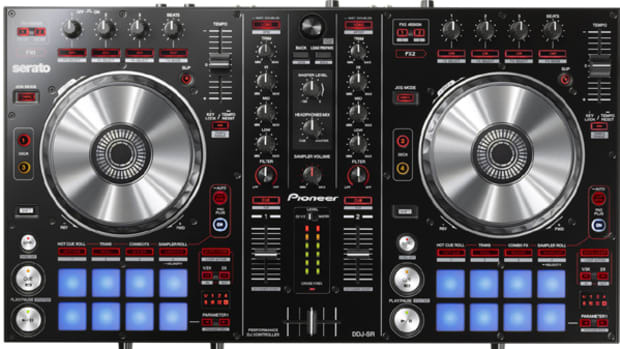 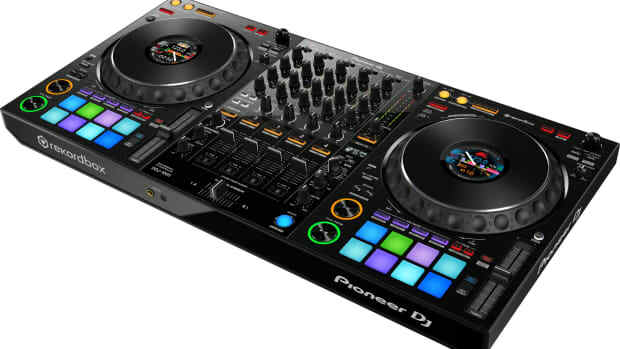 The new Pioneer DJ DDJ-SX3 Serato DJ Pro controller is now available. 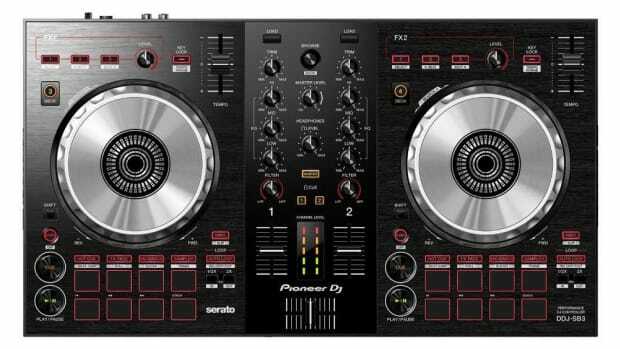 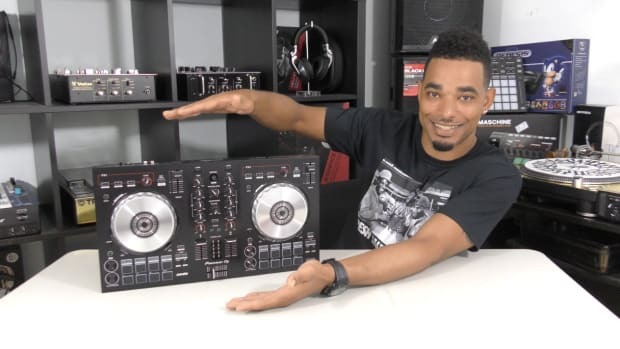 Pioneer DJ has released the third iteration of their popular DDJ-SX, which includes several new features that are aimed at mobile and working DJ&apos;s.
The new Pioneer DDJ-SX3 has all of the same features as the DDJ-SX2 but adds three microphone inputs, dual USB ports for easy DJ change-overs or back-to-back play, easily accessible Tone Play and key shifting, as well as additional Sound Color FX. 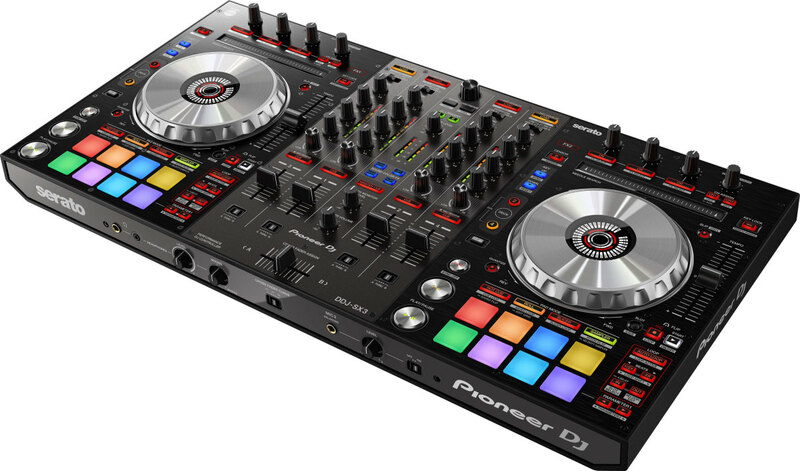 We will be sure to get one of these in the lab for a review! 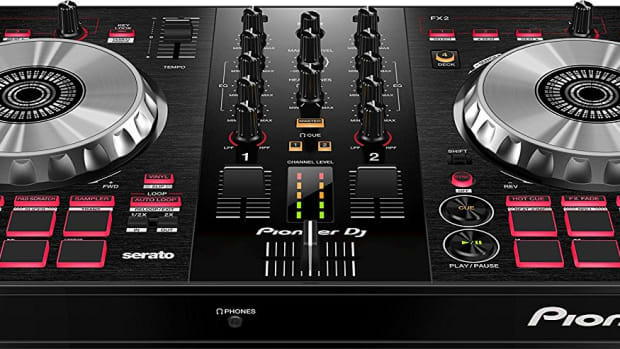 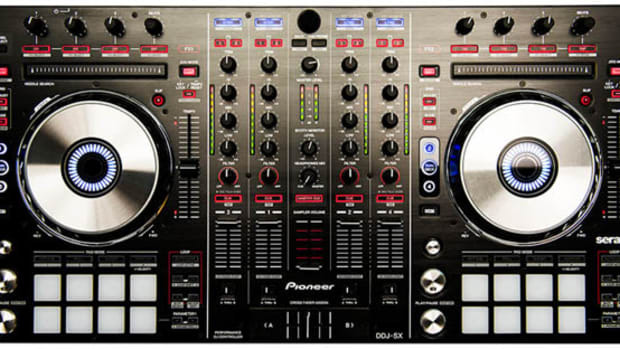 The Pioneer DJ DDJ-400 is the new entry-level controller for Rekordbox DJ. 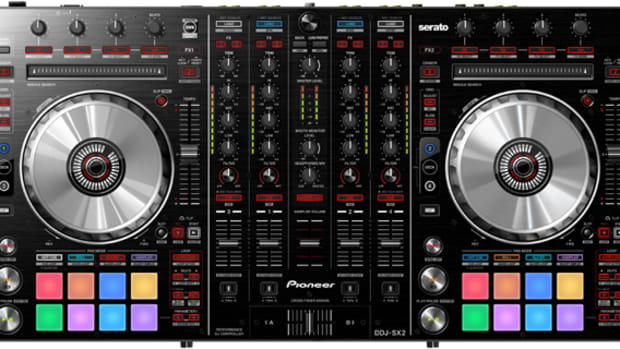 "The latest flagship DJ controller to work perfectly with the Rekordbox DJ software."